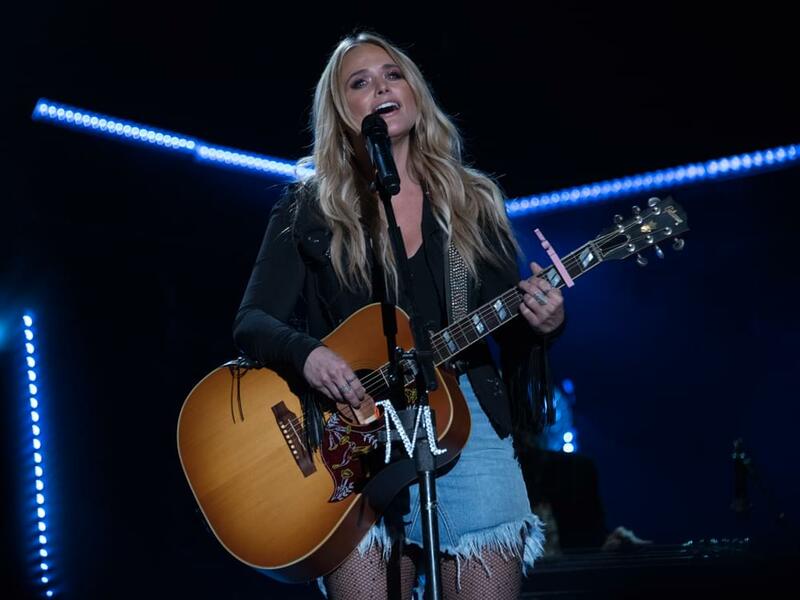 Miranda Lambert kicked off her 20-plus-date Livin’ Like Hippies Tour on Jan. 18, and she brought some serious swagger to Bon Secours Arena in Greenville, SC, for the sold-out show. But as Miranda recently told American Country Countdown, even she struggles with onstage confidence, despite a career in which she has headlined multiple tours and won more than 30 collective Grammys, CMA Awards and ACM Awards. Miranda’s tour picks back up on Feb. 1 in Tacoma, Wash.